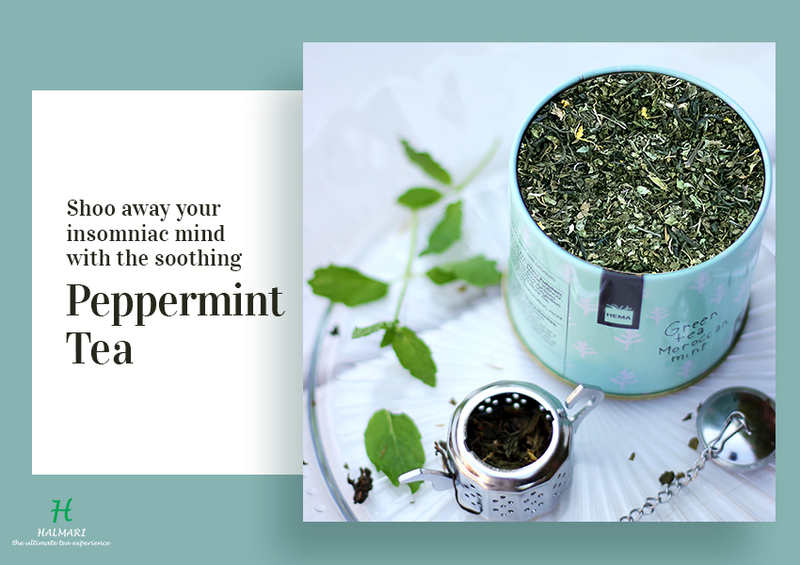 ﻿Surviving Summer Becomes Easy When You Buy Peppermint Tea! Surviving Summer Becomes Easy When You Buy Peppermint Tea! The hot and humid summers are back again!! Naturally, the craving for chilled drinks and cold treats are also here, and the thought of having a cup of milk laced tea is repulsive. However, for the ‘teacholics’, this drink irrespective of the temperature is and will always remain a favorite. 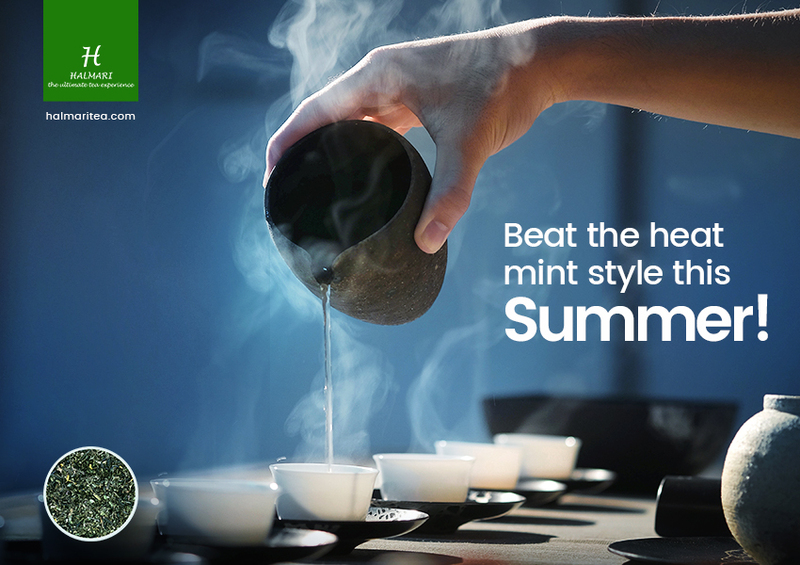 So, this summer, why not allow your palate a taste of something fresh and minty, all in the name of tea? Buy peppermint tea folks! That hot cup of brew in a temperature of 40 degrees can cause an upset stomach. 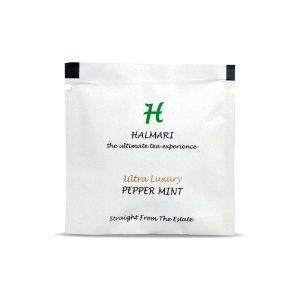 A cup of peppermint tea will heal your stomach and provide you with a chance to your tongue to sip a unique flavor of the brew. Too much of milk, tea and sugar….needs a change! Now back to peppermint tea and summer stories. 1. 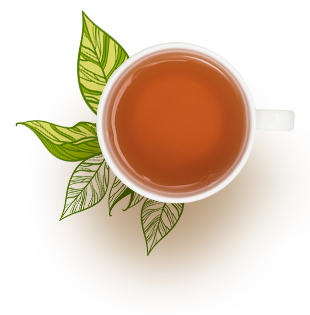 Peppermint tea belongs to a specific class of herbs known as nervine. This helps to relieve the nervous system and cools your body (that high temperature!). 2. 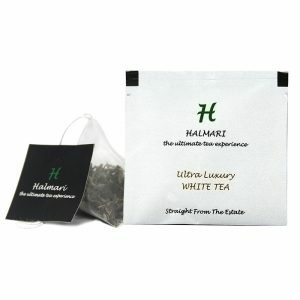 This flavor of tea contains methanol which increases blood circulation and regulates body temperature. 3. 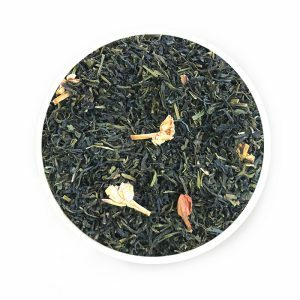 Since menopausal women tend to experience hot flashes, this tea is beneficial for the same. 4. This has a huge role to play when it comes to healing stomach related problems. Whether it is bloating, constipation or stomach upset (a condition quite frequent in summers), a cup of peppermint tea is the answer. 5. 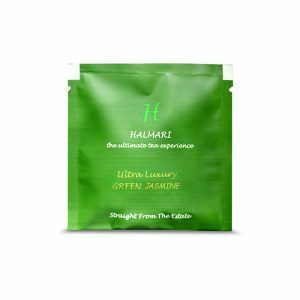 This flavor of tea also induces sleep and, in the process, boosts the immune system. 6. Just not a cup of it – using peppermint tea helps to reduce sunburn, heat rashes and chafing. Therefore, this summer, ditch your usual tea and try out this soothing drink for enjoyable sunny weather! Peppermint tea has a host of other benefits to talk of. With the correct set of exercises, a cup of mint tea aids in weight loss. In fact, bicycle riders in the Tour de France consume this flavor of tea to keep calm and focus on the race. Also, it has anti-spasmodic properties which help control hiccups (in case you have a problem). So, next time you continuously have them, you know the cure! 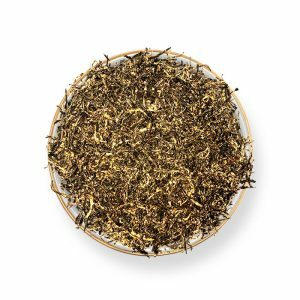 Just make sure that you buy peppermint tea from an authentic online source holding strong credentials and positive customer feedback. Till then, enjoy your cuppa! Can’t Sleep? 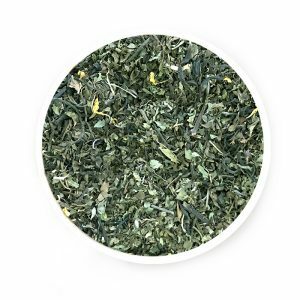 Try Peppermint Tea! 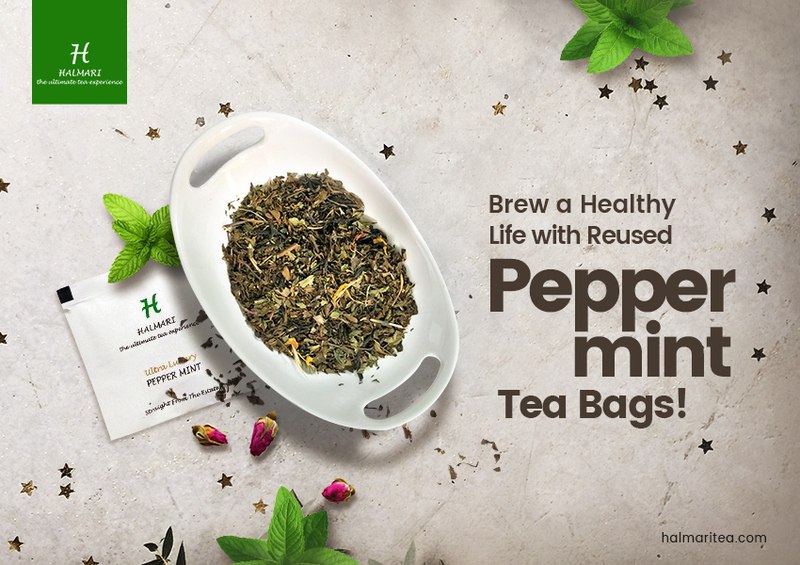 Find Out the Ways in Which You Can Re-Use Peppermint Tea Bags!